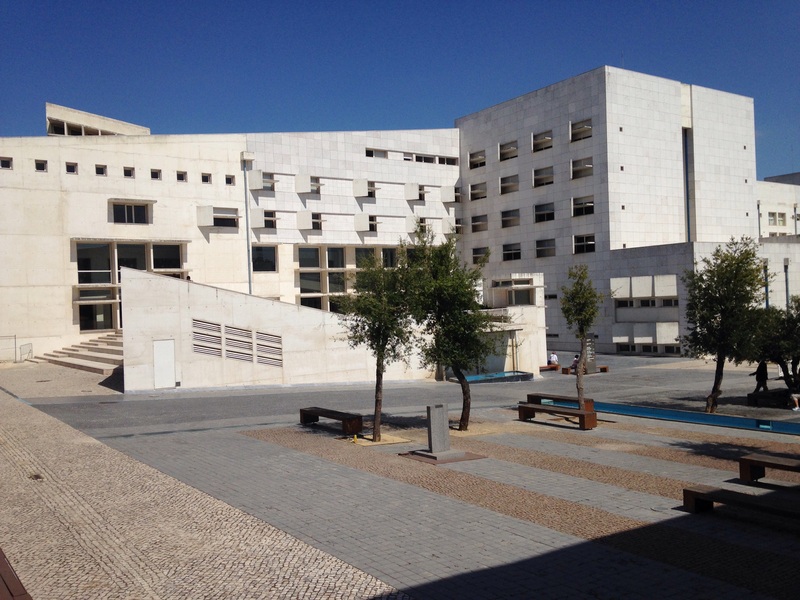 Human Biology of Poverty Symposium – Patrick F. Clarkin, Ph.D.
We just finished a symposium on “the human biology of poverty,” held at ISCTE-IUL in Lisbon, and sponsored by the The Society for the Study of Human Biology. 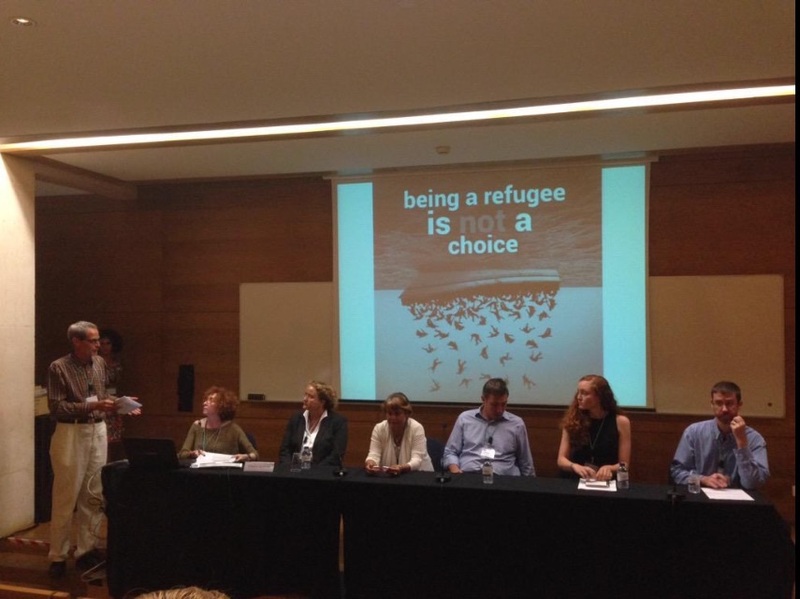 It really was a great meeting, full of important research on the effects of various forms of deprivation on biology and health in different populations. The complete program can be found here. This entry was posted in Global Health, Health Disparities, Human biology, Poverty, Uncategorized, War and health. Bookmark the permalink. 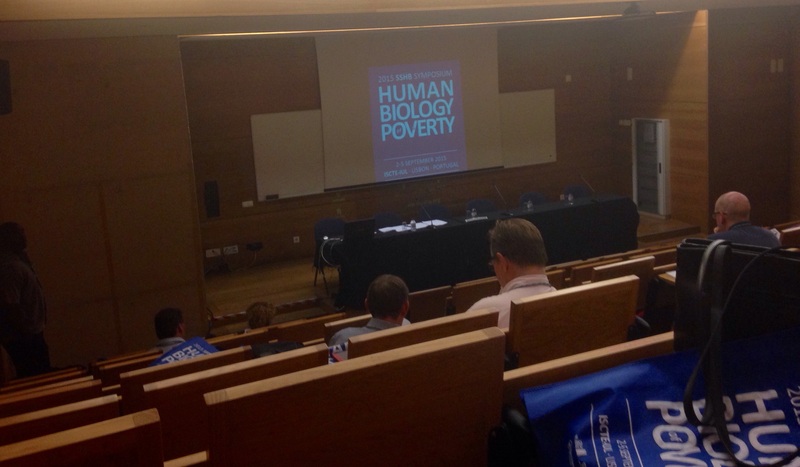 ‘Biology of Poverty’ – that sounds ominous and eugenic – do tell! What were the big ideas? Hi Jeff, it may sound that way, but it really was not eugenic, at all. Basically, it’s that poverty, war, etc. are bad for you in a number of ways. Not that the poor are biologically predisposed to be that way. ah, OK, beside being expensive, being poor is dangerous, gotcha . . .
the wife and I are watching some nature stuff right now, and they say the Ganges river has bacteria-eating bacteria and really does disinfect itself. That seems amazing to me and something you’d hope was in all of Earth’s rivers . . .